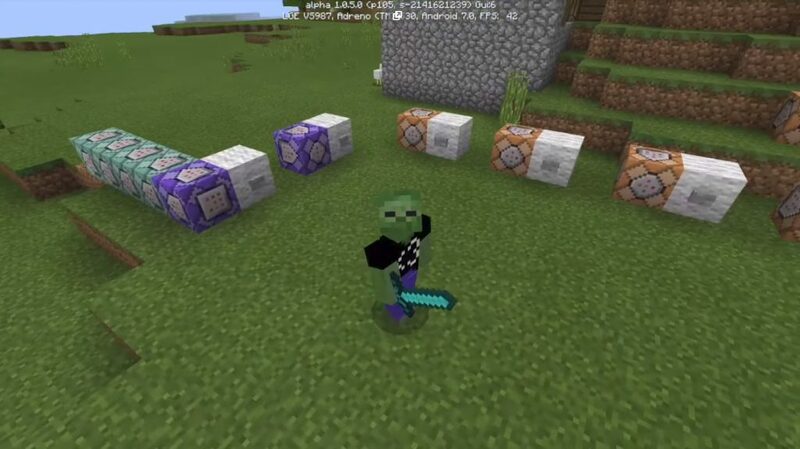 Now you can not wait for the developers to add new features to your favorite game – Mod Command Blocks for Minecraft PE 0.14.0 will allow you to do it yourself. 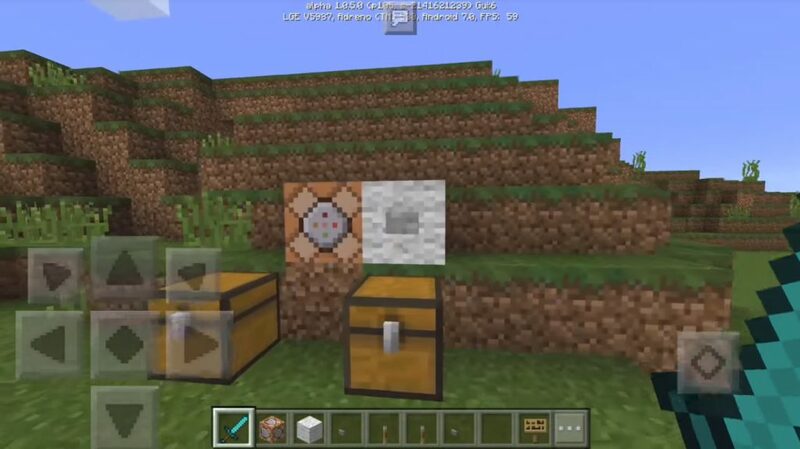 The new magic block will work at the expense of redstones mechanisms, so you need a little red dust and the necessary features will appear on the android version of minecraft 0.14.0. You will be surprised at how simple and easy it is to use new functions, you just need to enter them into a special line, and the block will gild you to accomplish everything you want. Be sure to try, the game will become much brighter and steeper, it’s so easy – to make the cubic world more perfect!